Agatha Christie, the famous detective fiction writer, had me from the first page, hook line & sinker and she never lost my attention until the very end. Even though there are a number of books which are extremely interesting there is absolutely no wonder why this is considered to be one of her very best. Murder of Roger Ackroyd- a single story filled with suspense, thrill, crime and surprise which becomes extremely difficult to put down once you have started reading it. According to me, it is one of the best books Christie has ever written. 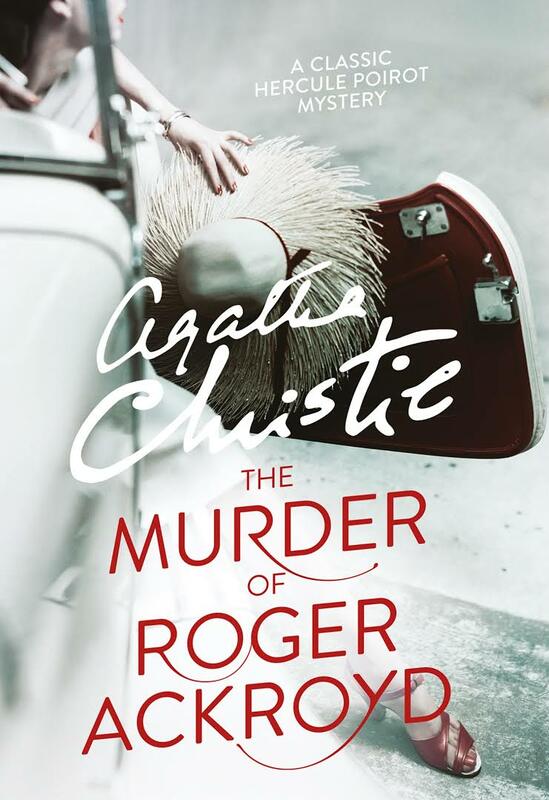 Poirot with his ‘little grey cells’ are challenged to an extremity while finding out the killer of Mr. Roger Ackroyd in the little village of King’s Abbot, where everyone is familiar with each other. Before the murder of Mr.Ackroyd which took place in his locked study, there’s a widow Mrs. Ferrars’ sudden suicide which instills rumors among the residents that she murdered her first husband, was being blackmailed, and was carrying on a secret affair with the wealthy, deceased Roger Ackroyd. Before getting murdered, Ackroyd had received a letter identifying the widow’s blackmailer. Is that the motive for the crime? Who is the blackmailer then? No one knows and these questions continue to haunt us till the end of the story. As a result of two deaths, one after the other, the village of King’s Abbot is crawling with suspects which include a nervous butler, John Parker, Ackroyd’s wayward stepson, Ralph Paton, and his sister-in-law, Mrs. Cecil Ackroyd, who has taken up residence in the victim’s home. Even though he has retired to King’s Abbot to garden near the home of a friend he met in London (Ackroyd himelf who promised to keep him anonymous), it is now up to the world famous detective M. Hercule Poirot, who is appointed by the victim’s niece, Flora Ackroyd, to solve the case of who killed Roger Ackroyd (to ensure that the guilt does not fall on Ackroyd’s son) – a task in which he is aided by the village doctor and the narrator of this detective fiction, James Sheppard and also by Sheppard’s ingenious sister, Caroline. Poirot promises to find out the truth circling his friend’s death which she accepts. The ending (which I will not discuss in explicit detail for the fear of spoilers) is what makes this a 5-star book. Let me assure you: you will not be able to guess who the murderer is. Never ever ever. When the murderer is revealed, you will not believe it. When the murderer goes on to explain his/her actions, you will continue to not believe it. Only by rereading certain important passages will you start to realize that the answer was in front of you all the time, and yet you couldn’t see it. It’s a testament to Christie’s skill as a writer that this is accomplished. 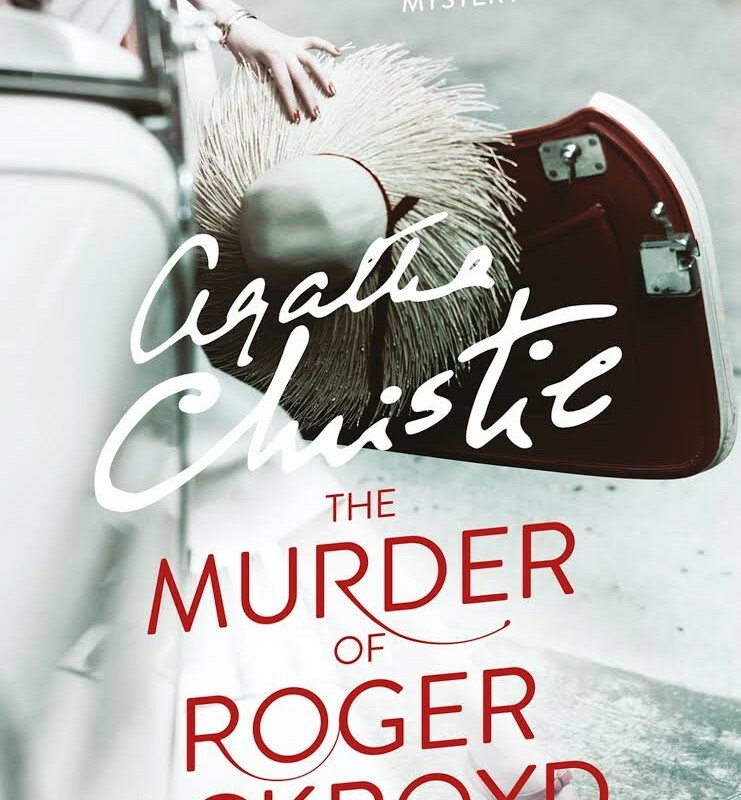 As in all of her cases involving Inspector Hercule Poirot, Christie unearths layer upon layer of the case, leaving her readers guessing until the very end. Just when you think that you finally found out who the killer/murderer is, she throws in a twist by revealing a key clue that only Poirot could have thought of. Occasionally, I guess the criminal, but other times I am left stumped. This time, in The Murder of Roger Ackroyd, Christie leaves me hanging until her final paragraphs, creating a thrilling case. Just as in the other Poirot tales I have read, he uses his little gray cells, stumps the local police, irks the local populace who are happy to be rid of the little Belgian man, yet solves each case in ways that most detectives are not capable of achieving. Agatha Christie will leave you dazzled with one of her finest mystery that lasts till the last page and ends with an unprecedented plot twist. © 2018 - Storieo · All Rights Reserved.